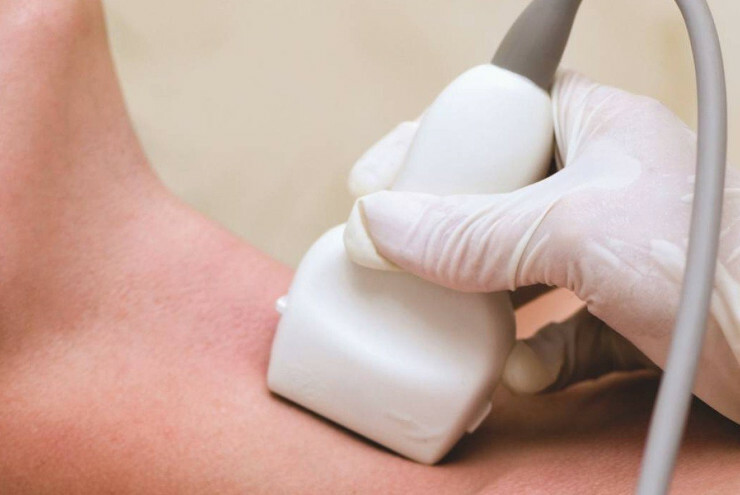 A carotid ultrasound is performed to test for narrowed carotid arteries, which increase the risk of stroke. Carotid arteries are usually narrowed by a buildup of plaque — made up of fat, cholesterol, calcium and other substances that circulate in the bloodstream. Early diagnosis and treatment of a narrowed carotid artery can decrease stroke risk. To learn more, contact our Neurology Center at 817-336-3968.